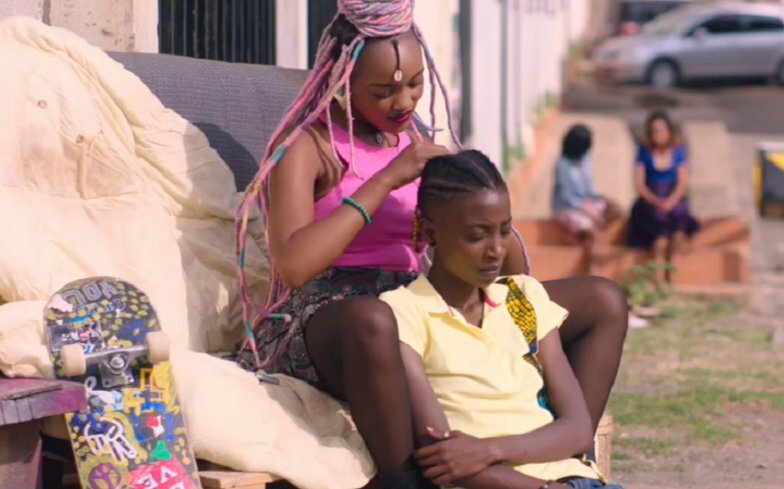 Rafiki, the film whose ban was temporarily lifted by the High Court, has grossed Ksh. 3.3 million ($33, 000) in the 7 days it was shown in Kenyan cinemas. 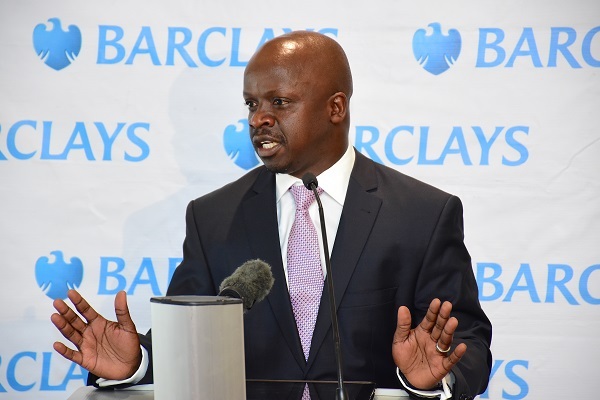 The film was screened in theatres in Nairobi, Mombasa and Kisumu where 6,500 people watched it. “The success of the theatrical release proves that there is a strong commercial market for Rafiki in Kenya. We intend to take this film to other African countries to continue to build the case that quality African films are commercially viable on our own continent. The film will be re-released in Kenya, when permanently unbanned’’ said Rafiki producer Steven Markovitz. According to Rafiki’s Kenyan distributor, Trushna Patel from Crimson Media, the film’s screenings were all sold out despite the limited 7 days it was allowed to show. 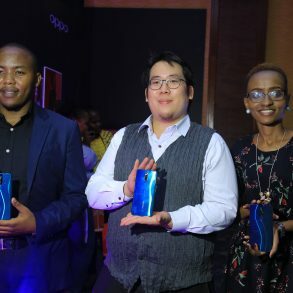 Rafiki made history earlier this year as the first Kenyan feature film selected for the prestigious Cannes Film Festival and has gone onto screen at festivals around the world. In the month of October alone it is screening in festivals in more than 20 countries. It is currently in cinemas across France and Belgium to be followed by theatrical releases in USA, Japan, Switzerland, Holland, Scandinavia, South Africa and has been invited to screen in at least six other African countries.